Man episode 23 was the funniest yet. Instead of making things more serious because we’re in the final battle they made things even more hilarious. You’re not forced to kill people or make everything dead serious to put in tension or make things interesting. I love this show so much. That was so nice. I really like Manny so I’m happy she finally found back her senpai. Also I love how they showed Barara in the locker room casually stretching not giving a cent. It’s like they told the Barara NTR Manny delusional kids to get lost. 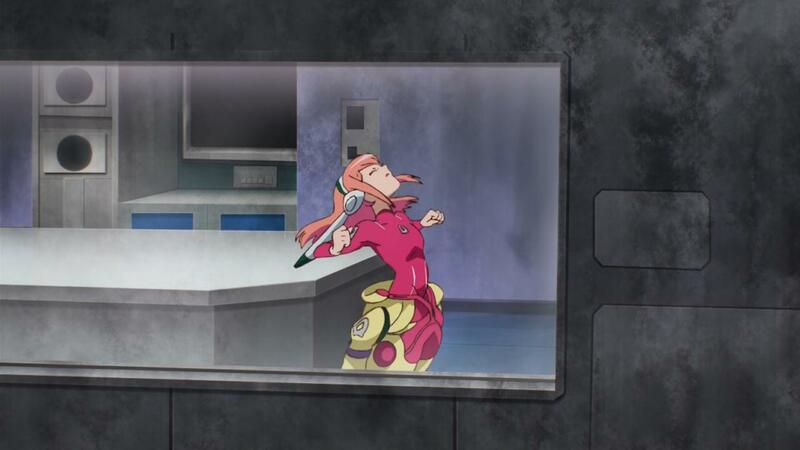 Also this episode was pretty amazing. We finally know what are Cumpa’s intentions and everything. That’s the photo Aida took tons of episodes ago. If she didn’t make an ID back then, they wouldn’t have let her pass. It’s not the main reason why I enjoy the show but I really like details like this. There’s tons of things like that. It feels like it rewards the viewer for keeping things in mind and paying more attention than usual. I don’t really like saying it that way though, cuz there’s tons of shows like that. I guess there’s certainly less today, but you’ve got a problem anyway if you only watch currently airing shows. I always say it but past the first three episodes or so there’s nothing actually confusing with this show. Everything is so laid back and so much fun. That’s one of the biggest reasons why I love it. Next episode Barara and possibly Mick will end up dying. I always thought they’d end up killing each other so maybe it’ll actually happen. 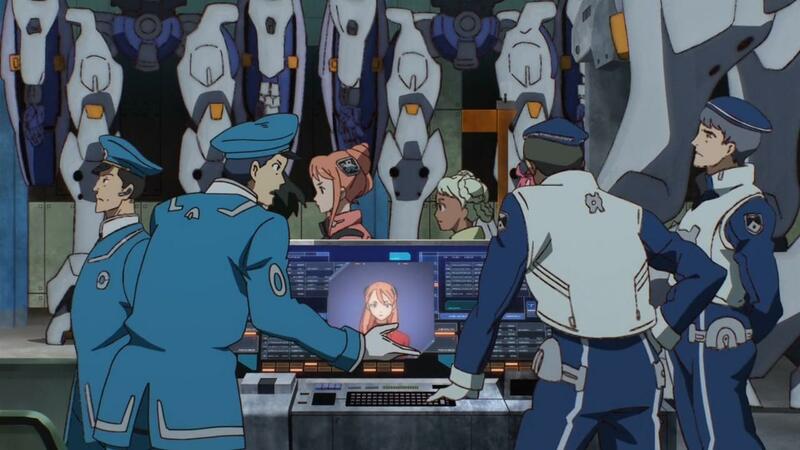 At least Barara will definitely get used and die following the “artificial newtype girl gets manipulated and killed” gundam pattern. 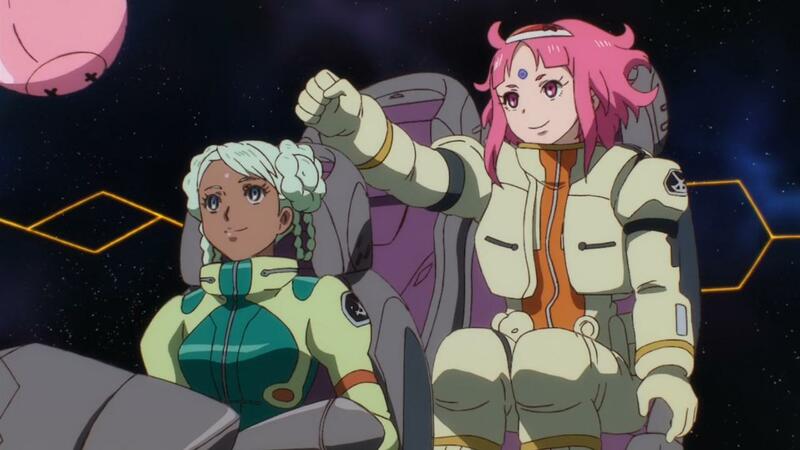 Which is kind of sad, as one of the reason I like G Reco or Gundam Yugioh Tsubasa no Go Fighters s1 so much is because they break away from usual Gundam tropes like this which I’m sick of. The way Raraiya and Noredo call on Bellri for thinking he is invincible probably foreshadows he’ll end up dying. At the very least even if Bell survives, I’m sure the G Self will blow up. I’m really looking forward to how everything will wrap up. Soon Aida will be Queen of Earth. This entry was posted in Gundam G No Reconguista, Opinions on... and tagged Anime, Tsukame Puraido on March 8, 2015 by rockmanshii.